Hotels caught on a long time ago that large families would stay with them if they had the right facilities for them. So connecting rooms and childminding services or baby alarm systems came into being, and family friendly meals and activities. Have cruise ships caught up as well? 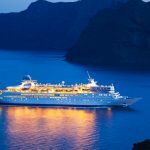 It’s fair to say that things are much better when you’re looking for the best cruise deals for large families. Whether it’s a Caribbean cruise or a more adventurous Alaska cruise, there are many more cabin options for a large family group. 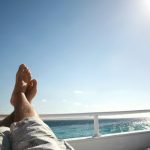 Not that long ago cruising was often thought to be for more mature travellers, cruising as a couple or on a solo trip, but things have changed for many cruise operators. Back in the day, a family would have to squeeze into a tiny cabin and very few staterooms could sleep more than four people. Not much use if you were a family of five or more. Today cruise ships understand what families want and need onboard. Whether it’s connecting rooms, separate sleeping areas for parents and children, to split bathroom designs, there are many more options for large families to choose from. 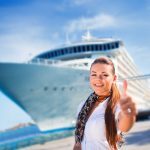 There’s nothing wrong with wanting a little adult time when you’ve been with the kids all year and on holiday too, and of course there are so many activities the kids can do onboard Caribbean luxury cruises. 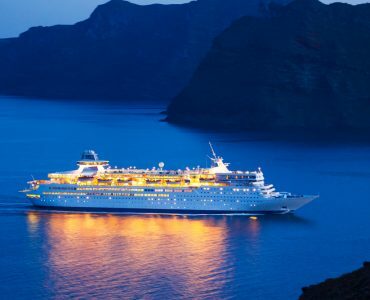 When you’re looking for that best cruise deal for a large family it’s generally the case that the newer ships will have larger suites with more connecting rooms, so you can plan for however many family members will be coming. Families aren’t just about kids. They can and often do include grandparents (ace for childminding if they are so minded) as well as aunts, uncles, nephews and nieces. There’s nothing like a big family do to bring people together and if you’re planning an onboard wedding then you really need to think through your options for accommodation. 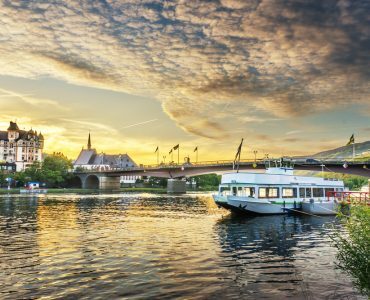 When you’re checking out 2018 luxury cruise pricing make sure you look carefully at cabin configurations if you’re travelling with a large family. 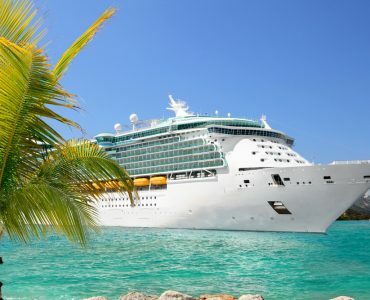 Even four of you sharing a bathroom can be a problem so look for cruise lines that have a couple of bathrooms – or a bath and a half as it’s often called – where one has a sink and shower or tub and the other a sink and toilet. Disney and Norwegian Cruise Line are examples of companies that offer these. If you can’t fit your family into a standard cabin then look at getting adjoining cabins with a connecting door so you’ve got plenty of space and a secure environment for everyone. If your budget stretches to it you could find a suite connected to a standard cabin or even larger options that offer multiple bedrooms and bathrooms together with family hangout spaces. 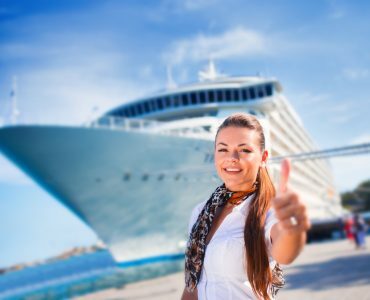 Whatever you decide is best for a large family you should book early because cruise ships only have a limited number of cabins that are suitable. 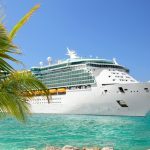 That is especially apt if you’re looking for a booking in high-season school holidays for cheap Caribbean cruises, so you’ll be unlikely to find any last minute deals that will give you the space that you want for your family occasion. You can still find excellent offers and sometimes a knowledgeable travel agent can point you in the direction of the best deals.